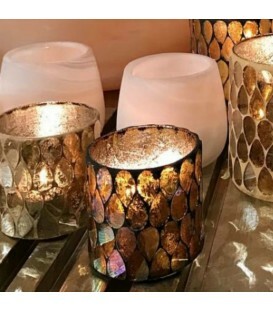 If the originality is your creed, that only decorative objects staggered and beautiful find thanks to your eyes, this big candle holder / candlestick is for you. It is 67cm high and represents nature, naked. A bare tree, each branch of which is a candle holder. We like to use it as a fir tree, a little modern and place candles or decorative balls and of course a light garland.